Who Will Perform Barbie in the Film? Margot Robbie, who is mostly famous for her role in the film “Suicide Squad”, will perform Barbie in the long waited film. 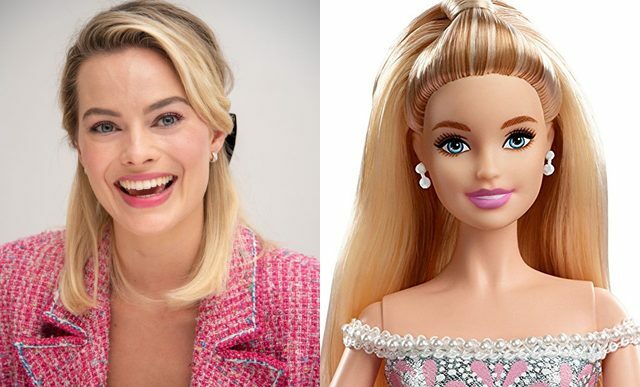 Hollywood producers noticed that Margot Robbie’s appearance is like a doll , and the 28-years-old actress was approved for the role of Barbie doll. “Playing with a Barbie doll helps a child develops self-confidence, teaches to communicate and stimulates his curiosity. For nearly 60 years the existence of the Barbie brand has inspired children to dream and offers a variety of role models – from princess to president. It is a great honor for me to play this role in the film, which, I think, will have a huge positive impact on children all over the world,” the actress commented on her participation in the project.